Put your mettle to the test behind the wheel of a 2300lb steel speed machine. 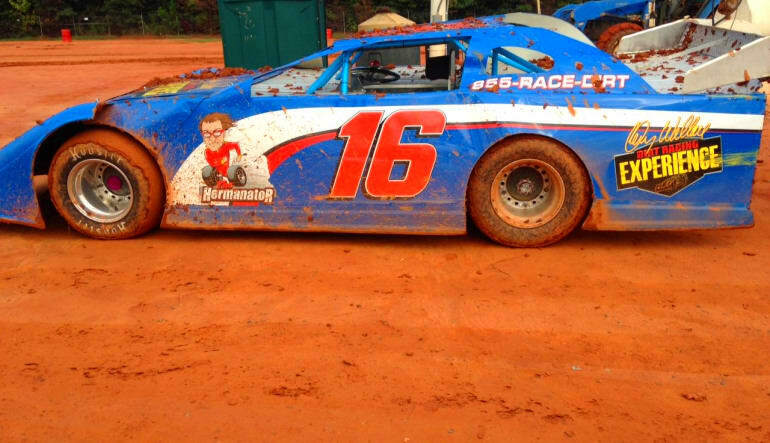 Rev your engines for the thrill of a lifetime and go dirt track racing today! 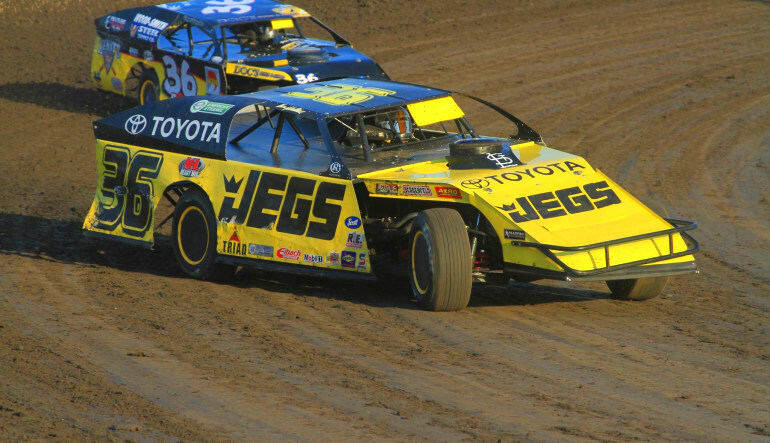 Combine the adrenaline pumping speed of stock car racing with the white-knuckle excitement of unexpected slides and drifts on a dirt track racing drive at the New Egypt Speedway! 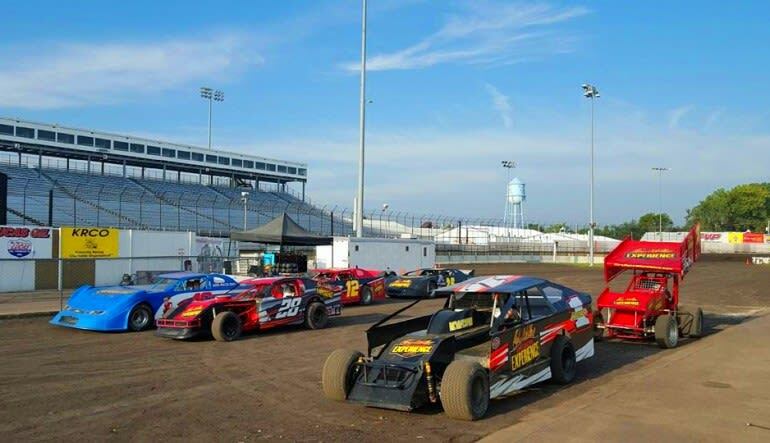 Composed of much sought after red clay, a composite particularly well-suited to dirt track racing, New Egypt Speedway boasts nearly half of a mile of exhilarating opportunity to try your hand at America’s most widespread form of racing. Based on NASCAR stock cars and Chevy V-8 small blocks, super late model racers boast speeds well over 100 mph backed by 850 horsepower, 9,000 RPM engines. 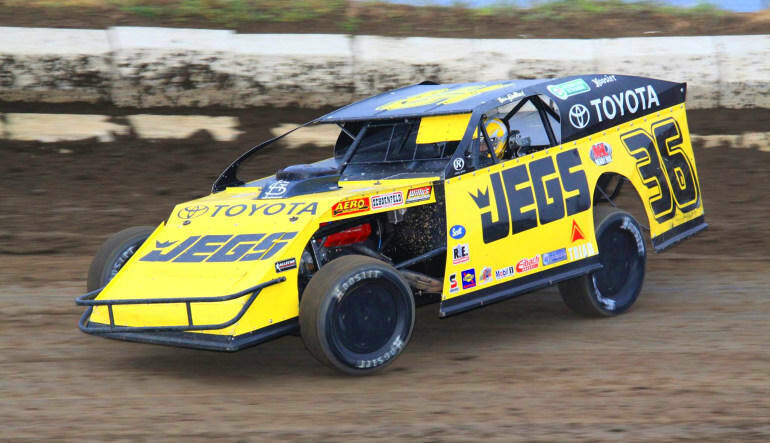 Bank, swerve, slide, and zoom in the most sophisticated cars in dirt track racing just like such racing icons as Jimmy Spencer, Geoff Bodine, and Richie Evans. Waist and chest can be no bigger than 48"
Please note that this car fleet travels the country and so is only available at this location on very few selected dates a year.